Mayowa Aina is a recent graduate from the University of Washington. She holds dual degrees in Informatics and International Studies. 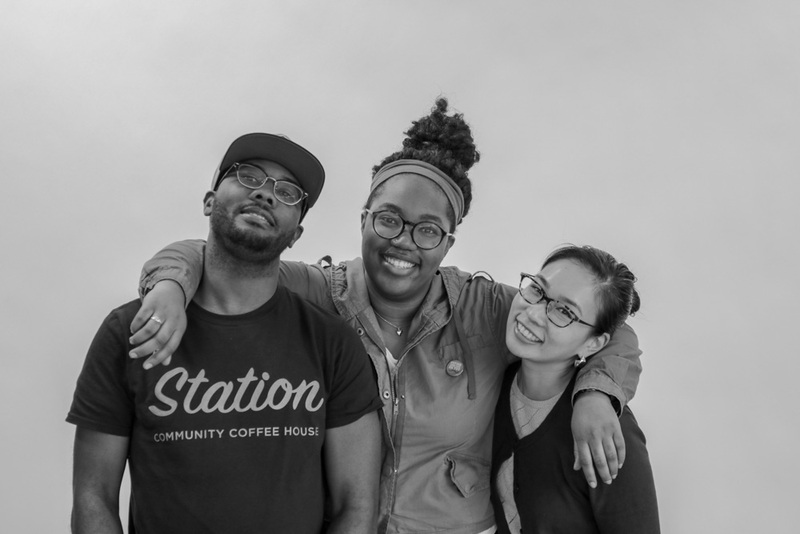 We discuss what it what it was like growing up in NE Tacoma, being a student and PURPLE! Mayowa is a talented writer, podcaster, and aspiring producer.